← Everything old is new again…almost. 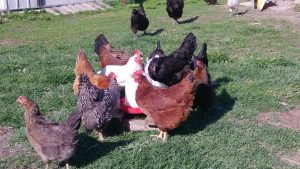 This entry was posted in Animals and tagged chicken, chickens, homesteading, natural. Bookmark the permalink.